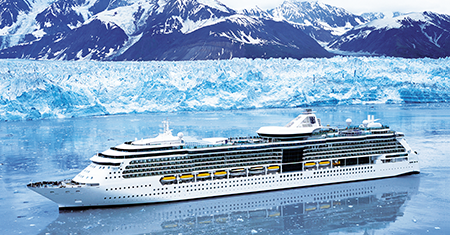 Earn $150 to $515 Cruise Cash! 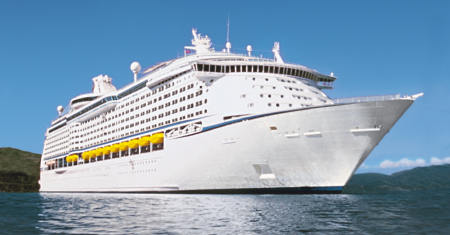 Earn $100 to $390 Cruise Cash! 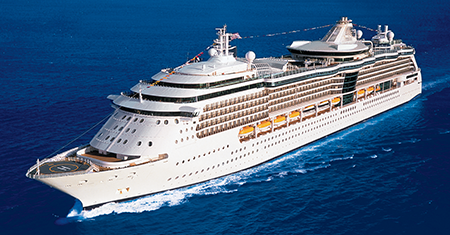 Earn $75 to $245 Cruise Cash! 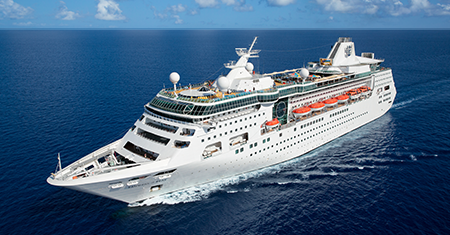 Earn $203 to $570 Cruise Cash! 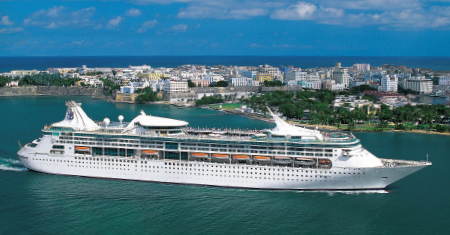 Earn $125 to $455 Cruise Cash! 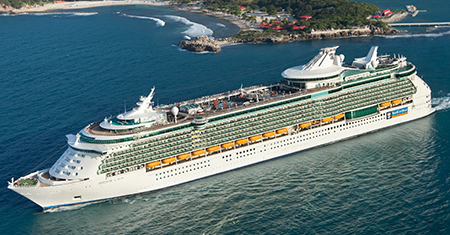 Earn $125 to $430 Cruise Cash! 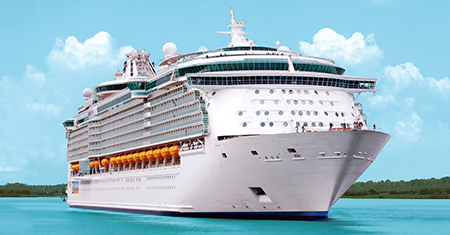 Earn $75 to $270 Cruise Cash! 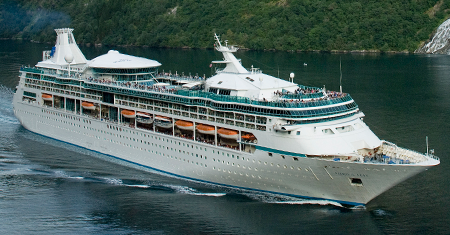 Earn $125 to $785 Cruise Cash! 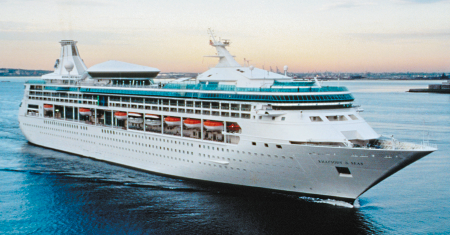 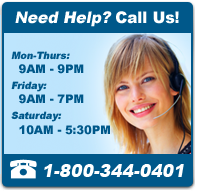 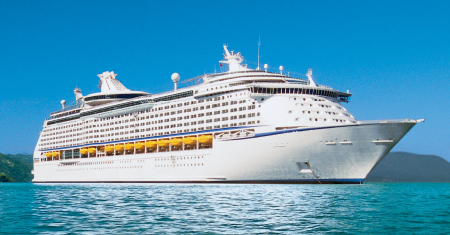 Earn $375 to $990 Cruise Cash! 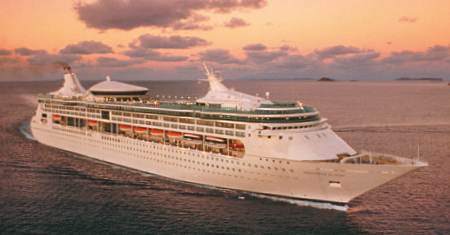 Earn $175 to $570 Cruise Cash! 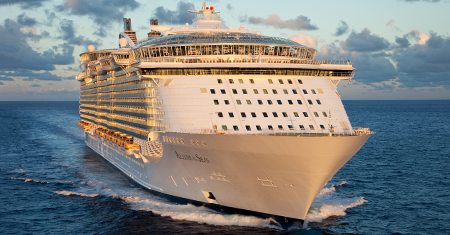 Earn $125 to $510 Cruise Cash! 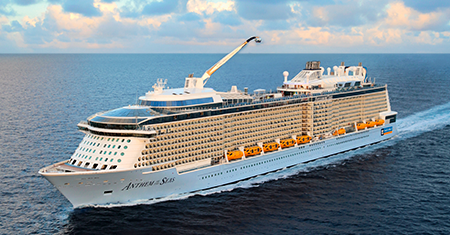 All Anthem of the Seas cruise deals are updated daily! 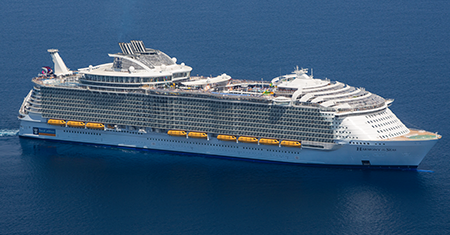 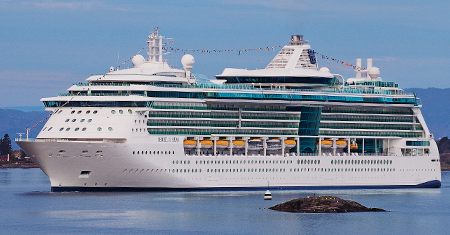 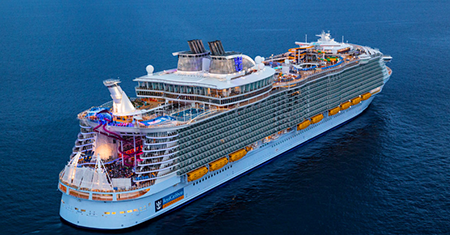 Best Price Cruises has unbeatable last minute Anthem of the Seas cruise deals. 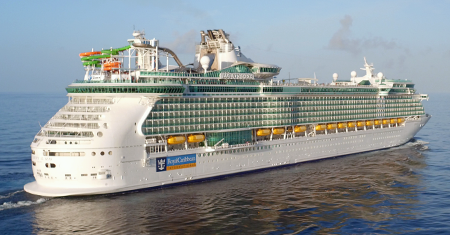 The best Anthem of the Seas cruise prices and Anthem of the Seas cruise deals for 2018, updated daily. 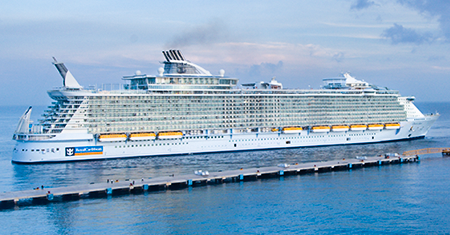 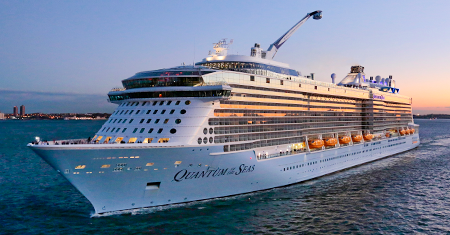 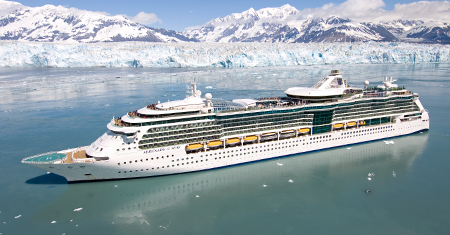 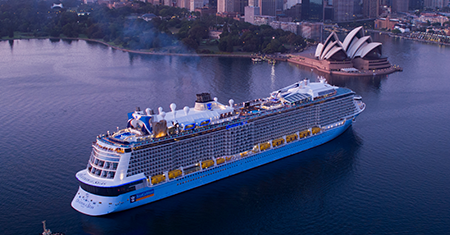 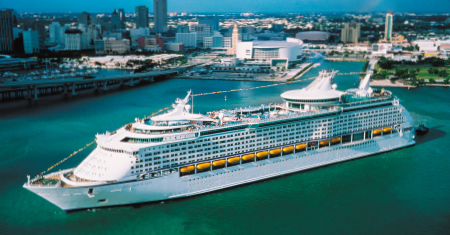 Save big by booking one of our best Anthem of the Seas cruise deals today!